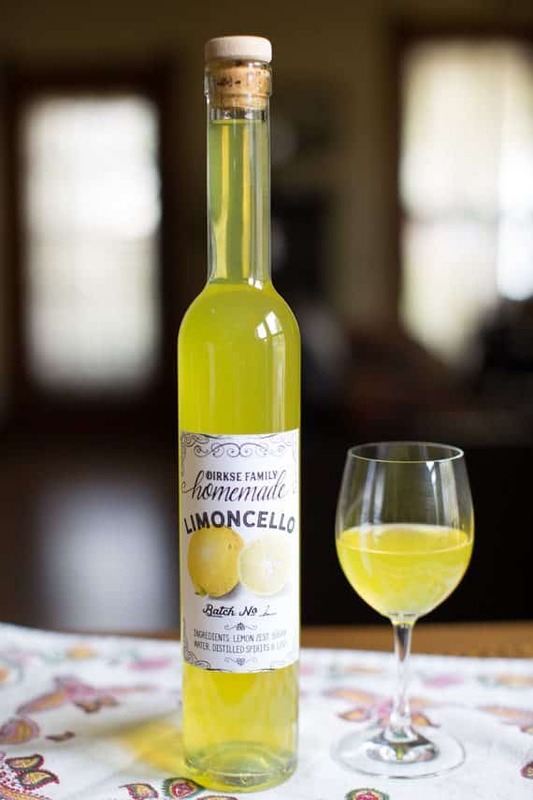 Our customized limoncello labels will add a vintage flair and a professional look to your homemade spirits. 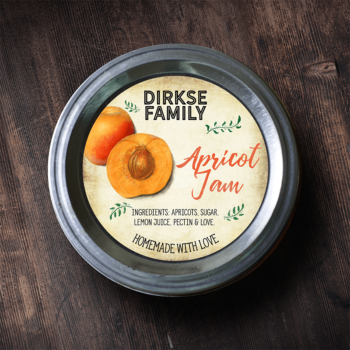 The label design features vintage lemon illustrations, and you can customize the text and the logo/name space, either by customizing the text or supplying your own logo if you have one. * Your name, or the name that you would like specified: (“Dirkse Family”) in the photo. * The name of your product: “Limoncello” in the photo. 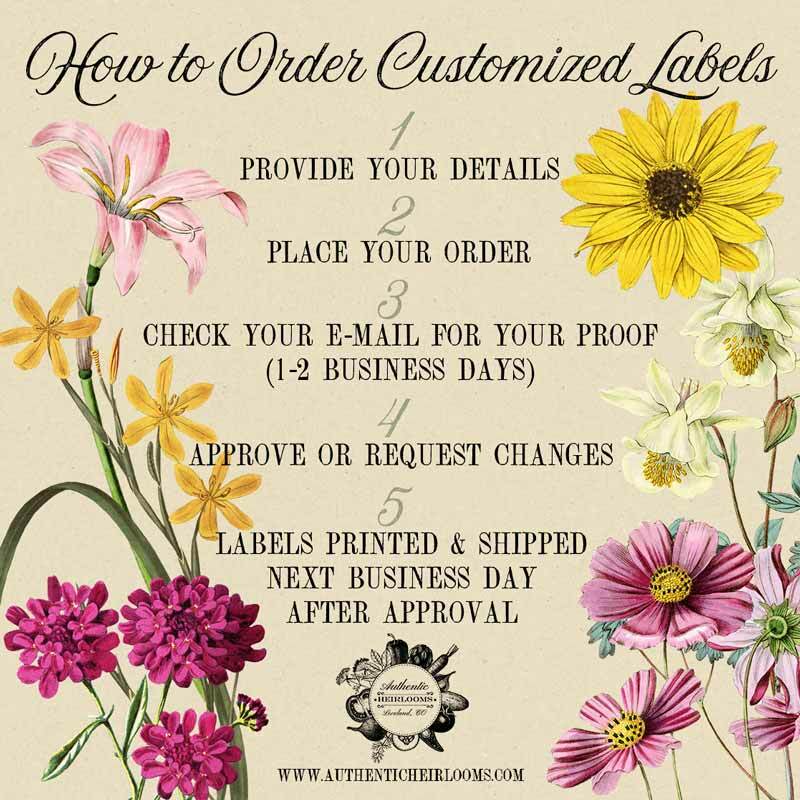 This seller was communicative and courteous, and allows their customers to see proofs of their custom labels and make corrections if desired. Excellent product and seller, and the item shipped quickly. Thank you and happy holidays! Labels look awesome! Came fast, great communication with the sellers! Fast delivery. Lovely ladies to work with and the labels are so cute! They are beautiful and exactly what I wanted. Fast turn around as well. I can’t believe I didn’t leave a review! So sorry! These are fantastic labels. They really made my limoncello look professional and I was proud to share the bottles! Thanks. Beautiful labels for our Limoncello. Patient, kind and fast delivery. Made changes to meet our changing needs. Couldn’t be happier! This is a photo of the Limoncello bottles arranged on a marble counter, with a custom floral arrangement at our daughter’s Bridal Shower. All of our guests were thrilled to go home with their own bottle of Limoncello. Many favorable comments about label design. FANTASTIC LABELS!!! They are beautiful, go on easily, and it’s true what they say…..they stay ON in the freezer! And now we are washing the bottles that are empty after our party and they still stay on. We are planning on using them again when we next make limoncello. We are completely satisfied with our purchase. The service was prompt as were any communications with the seller. Our first batch of Limoncello isn’t quite ready yet, but another week or so we’ll be applying the labels and giving bottles to friends to sample. Thanks for such great service! The custom labels came out beautiful, perfect for my Homemade Limoncello. You will get a proof so you can make changes, but the owners are so graphically talented, you may not have too. Will order again. Placed a very last minute order. They were kind and worked quickly to get my order to me in the time frame that I needed. I would without a doubt, use this shop again. These were absolutely perfect! Quick turnaround. Just as pictured. Love this. Amazing quality. 100% satisfied and will be re-ordering soon! So beautiful! And what an amazing shop to work with. I’m online right now to buy another round of these. Couldn’t be happier.